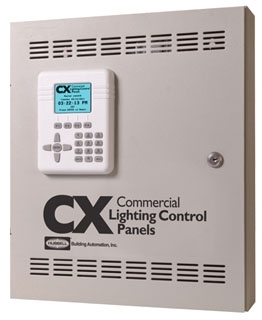 Lighting Control Relay Panels automatically turning lights ON and OFF according to the pre-programmed schedule. Individual relay overrides can directly control each relay, giving occupants total control of lighting through switched base devices. Motion sensing inputs will switch lights ON when a person enters a zone. After a pre-set period, the motion sensor switches lights off if occupancy is no longer detected.